Find the right tour for you through Cotopaxi. 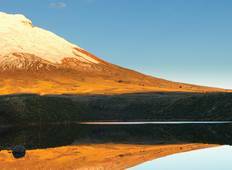 We've got 29 tours going to Cotopaxi, starting from just 3 days in length, and the longest tour is 39 days. The most popular month to go is October, which has the most number of tour departures. 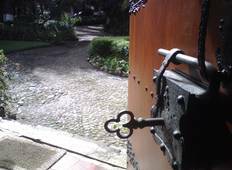 "Overall this was an excellent tour from the itinerary, to the accommodations, meals..."
"Really nice activities and very professional people. They take everything to the..."
"Ich bin begeisterter Bergfan und war bis Dato nur in Deutschland, der Schweiz und..."